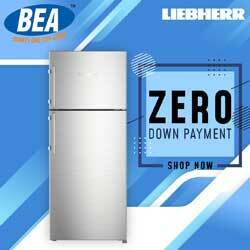 BEA (Bharath Electronics & Appliances) is a World Class Chain of Consumer Electronics & Home Appliances in Retail Business with more than 20 Lakhs loyal customers in TamilNadu. We are having 23 branches in all over TamilNadu. © 2018 - Bharath Electronics & Appliances. Digital Marketing by INFOZUB.